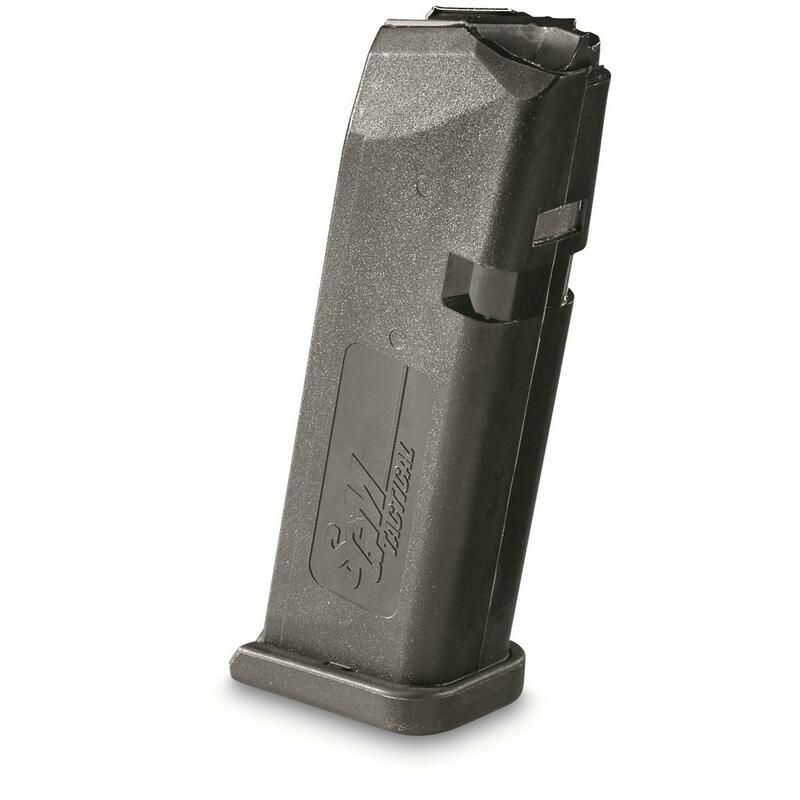 This 13-round Magazine is made from Dupont composite/glass-filled polymer and features a stainless steel spring. Magazine fits all Glock 23 pistols chambered in .40 S&W. It's always smart to have extras!